@SilverbirdfilmD : Yvonne Nelson's If Tomorrow Never Comes In Cinemas Nationwide On 3rd July! 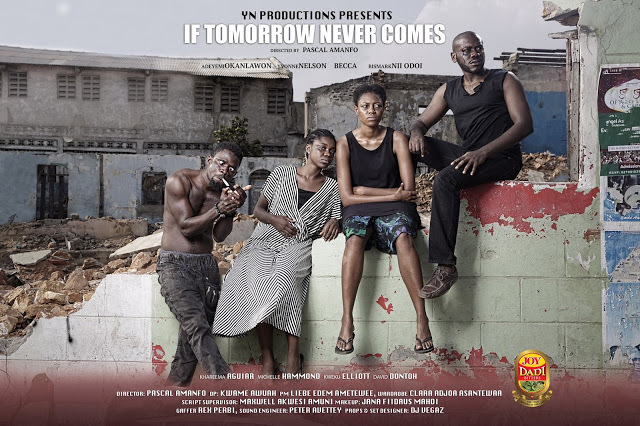 Beautiful Ghanaian actress, Yvonne Nelson, is known for being fabulous and glamorous, however she sheds that image in this powerful and heartrending movie, If Tomorrow Never Comes. Here, she translates her village girl role in a way and manner that will definitely leave you at the edge of your seats. The countdown is already on for If Tomorrow Never Comes which will hit all cinemas nationwide from this Friday, the 3rd of July. 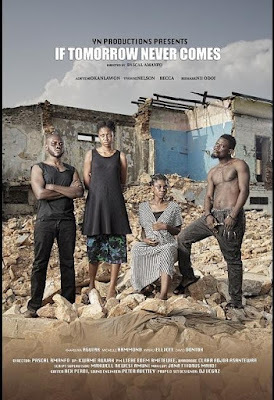 Nigeria's own Deyemi Okanlawon also features in this movie alongside Yvonne Nelson, Ghanaian singer, Becca among other talented actors. It is definitely a MUST WATCH!